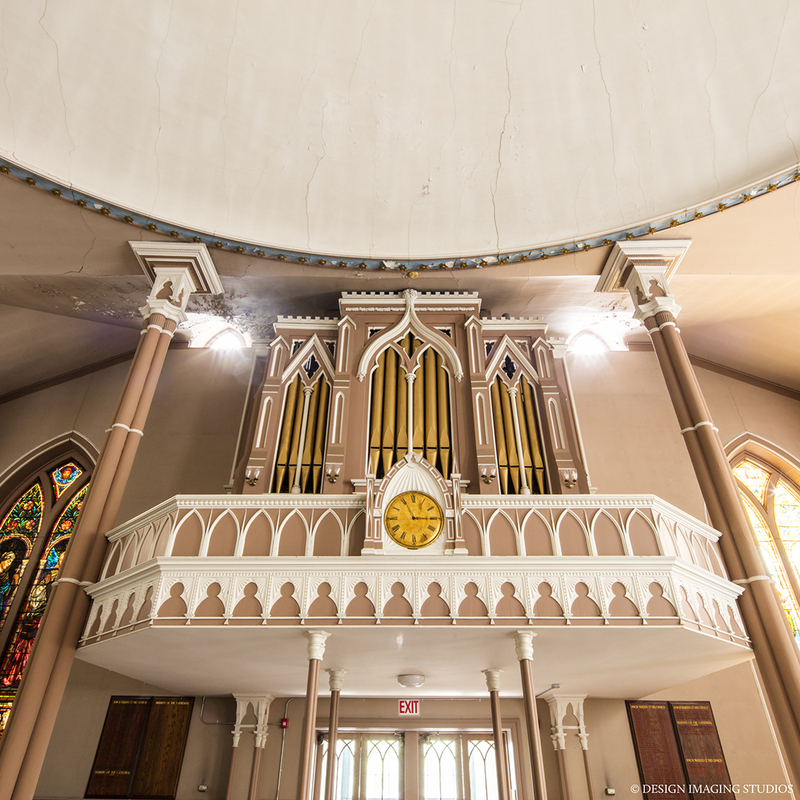 The RI Episcopal Diocese is breathing new life into the over 200-year-old Cathedral of St. John. 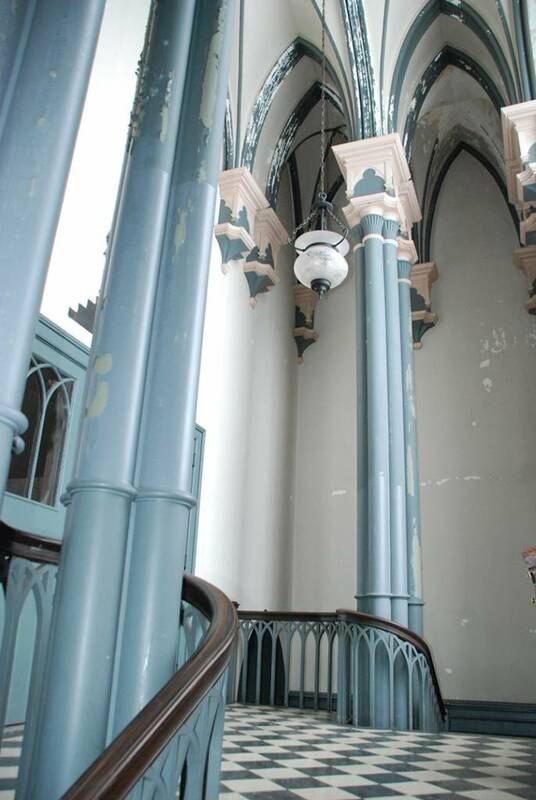 Shuttered since 2012, the Cathedral will soon become the home of The Center for Reconciliation, whose programs facilitate productive and inclusive discourse around race and Rhode Island’s role in the Colonial and Post-Colonial slave trade. Rhode Island sat at the center of New England’s power in the business of international slave trading. In fact, Rhode Islanders were connected to 60-90% of American’s international slave trading. This included building and outfitting slave ships, sponsoring and insuring slaving voyages, working as slave ship captains and crew members, or working in a great variety of related industries including barrel making, rum distilling, iron production, textile manufacturing, and the growing food stuffs for sale to the Caribbean plantations. The Episcopal Diocese of Rhode Island is renovating and restoring the Cathedral to become a space in which The Center for Reconciliation can expand its public programming, establish a museum space, and collaborate with other organizations to move toward racial reconciliation. The Diocese’s efforts are transforming the partly unfinished basement hall and crumbling upstairs chapel into renewed spaces for community dialogue around reconciliation with Rhode Island’s and the Episcopal Church’s roles in upholding the American institution of slavery. Though the doors of the Cathedral have been closed for the better part of the last five years, they’ll be open to you. 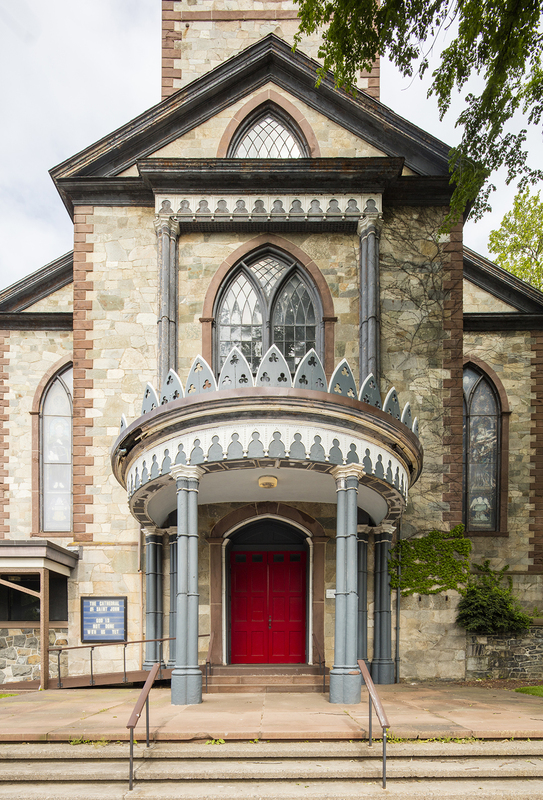 Step inside for a rare look at this beautiful old building, exploring the substantial role that the Episcopal Church and Rhode Island more generally played in the transatlantic slave trade.